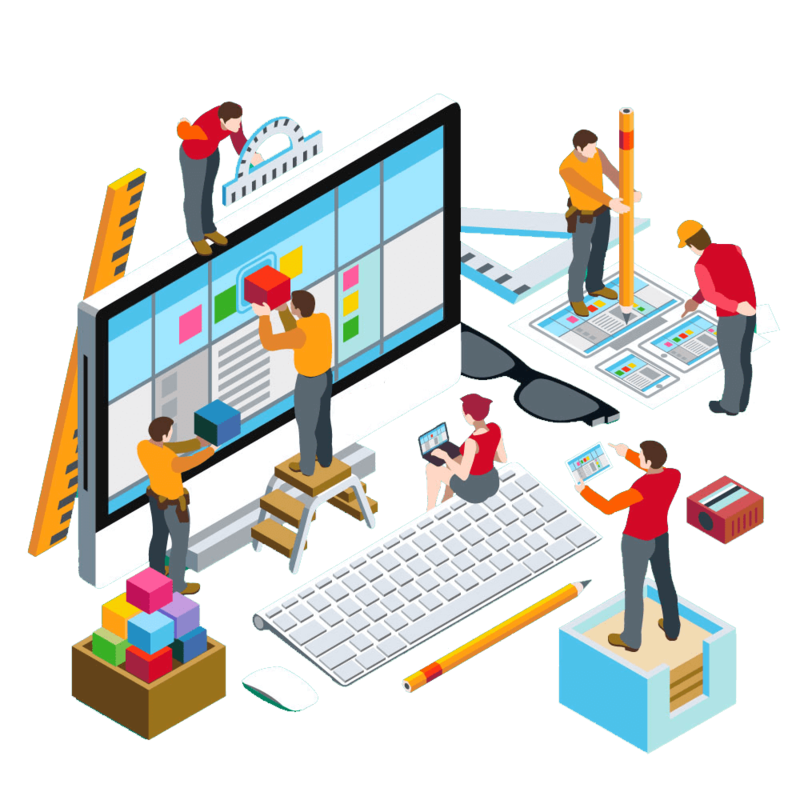 Biz Solution is the Multiple Product Manager Software , Which manages multiple products in one software. This Feature Manage Stock Details like How many Stocks Available & Which Stocks Needs to be Reordering. This Feature Manage Employee Attendance Details. Also Mange Employee Details like Employee code, Employee Name, Mobile No, Branch, Email. Also Manage Branch Details. 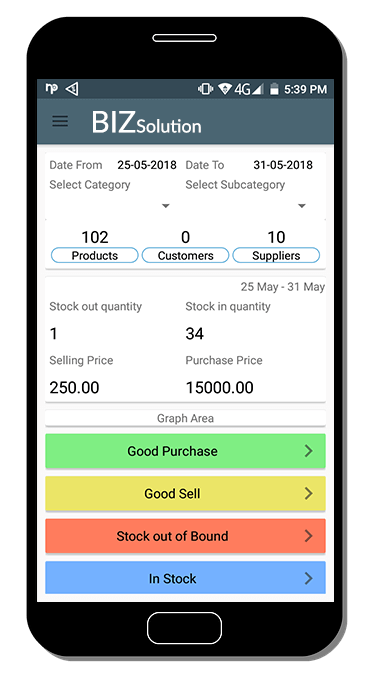 Purchase Order Feature Handles all your Purchasing Product & Their Details, Which includes Supplier Code, Supplier Name, price, Branch Code Etc. 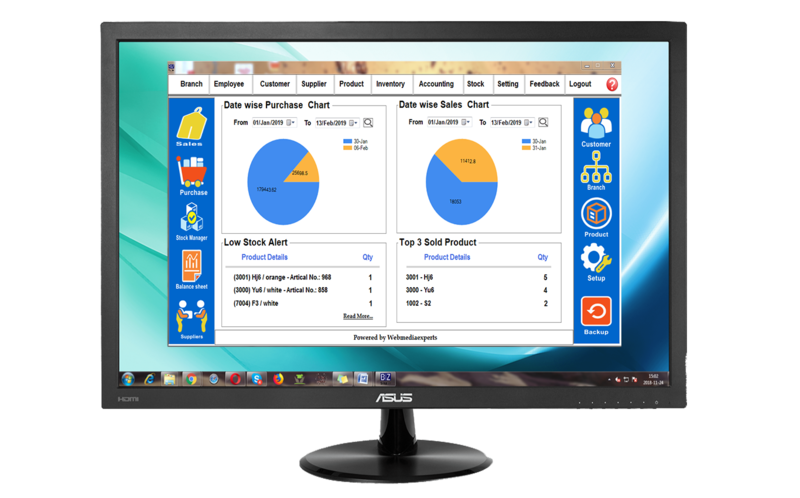 Biz Solution Provide Inventory Management Feature in Which Manage Stock Effectively. Inventory Management helping you to identify what’s in Stocks , What Needs Reordering and Where Your purchasing Budget Being Spent. We Also Check Supplier list & Product Purchase & Return Detail. Accounting Features Manage Salary Details, Expense Details, Maintain Balance Sheet & MIS Report. Also Handling Billing, Payment Details. Payroll Feature Able to Calculate and Process Employee Payments, Prepare & Print Their Checks Without Delays and Respond to all active legal and tax commitments without errors. In This Feature Generate Invoice and Send To Customer. You can Also Print Your Invoice. This Feature includes Sales Report, Purchase Report, Return Report, Balance Sheet, Employee Attendance Report, Low Stock Report, Branch Report & Sales Tax Report. This Feature Provides Monthly, Yearly Profit and Loss Details & Also Generate Their Reports. 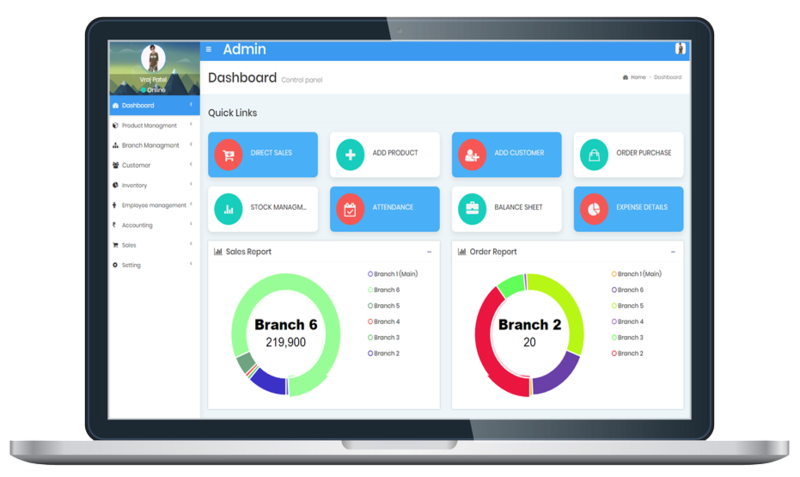 This software include Point of Sale (POS), Customer Relationship Management (CRM), Sales - Order Management, Inventory Management, Purchasing , Billing system, payroll Reporting and data driven Dashboard applications. 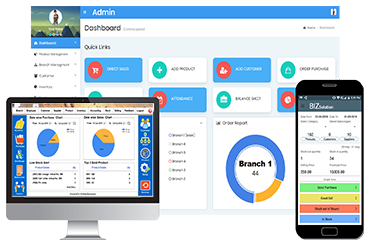 Biz Solution also provides Branch wise dashboard Management system. 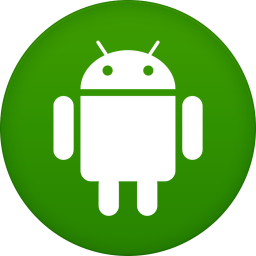 In Biz Solution Application Various Product listed According to their Category. Each Category have Different products .Biz Solution Also Give the supplier and Customer Detail Report Details. It Also provide Expense Manager which Gives the Total Expense & Income Details With Chart Also. 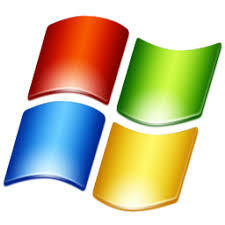 Biz Solution Also Provide Profit and Loss Report in Dashboard Management.